If you already own, or plan to buy, a Nintendo Switch you might be interested in an extra Switch Dock for your home. Today, pre-orders for a standalone Switch Dock went live. You can now secure one for £79.99 in the UK via Amazon. Delivery of your pre-ordered accessory should be shortly after the Friday 23rd June release date. An additional Nintendo Switch Dock, or two, will enhance the mobility of your big-screen Nintendo gameplay. You could have the original Dock in your living room and further docks in a gaming den or bedroom, for example. With such a setup you can easily keep enjoying big-screen Switch gaming when a particular room is in use. When docked the Nintendo Switch offers a step up in performance, with faster clock speeds, and the portable visuals are boosted from 720p to 1080p in most cases. Furthermore, while in the Dock the portable 'tablet' part of the Switch console charges up. Please note that if you want an extra Dock purely for charging duties, they are available from third parties for under £10. The Nintendo Switch Dock standalone pack includes both an HDMI cable and AC adapter. 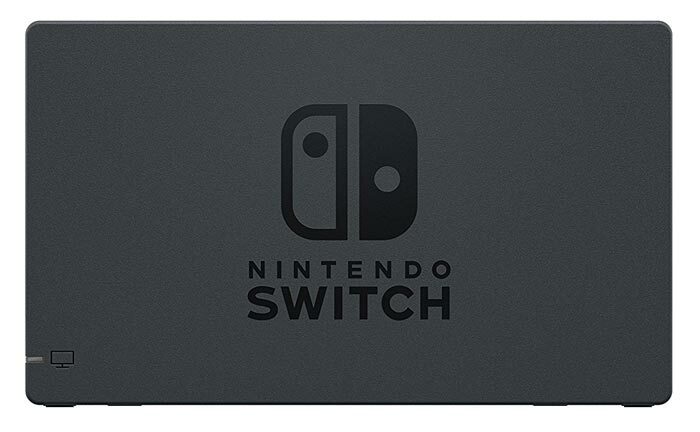 With the Switch games console still fetching £280 new, you would need to stump up £360 for a system with an extra dock and no games (which seem to cost between £30 and £50 each). 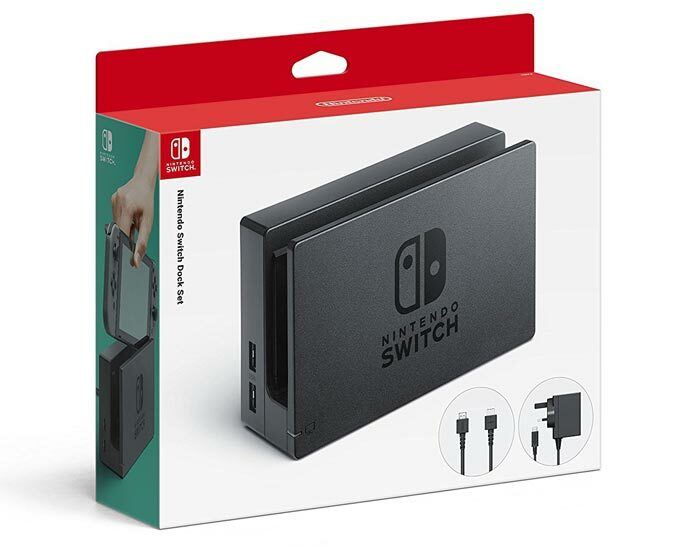 In the US the new official Nintendo Switch Dock has an MDRP of $89.99. I've been surprised how little i use my switch in docked mode. I had thought i'd want a second one, but 70% of my switch gaming is in handheld mode so i'll probably pass for now. Pretty much a charger and that's it. They're also notorious for scratching your console even on the very first use. Nintendo really are taking the piss here.